The Rattlin' Blog: Camp Creature: Top 5 Highlight Reel! Camp Creature: Top 5 Highlight Reel! 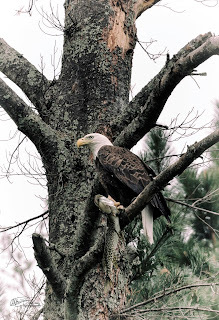 More than likely, we won't catch a glimpse of these elusive creatures, but they are local to the area. A fun fact about the bobcat is that it gets its name from its 'bobbed' tail which looks as though it has been cut off. Check this blog out to learn more fun facts about the bobcat! This small brownish bird is also sometimes called the 'Jacksnipe' and can be found in Minnesota especially near wetlands and damp forests to help them probe for food in the soft ground. 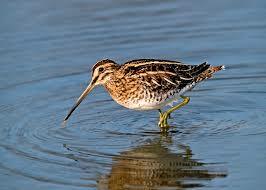 Ever wanted to learn more about snipe hunts? Well here's your chance! 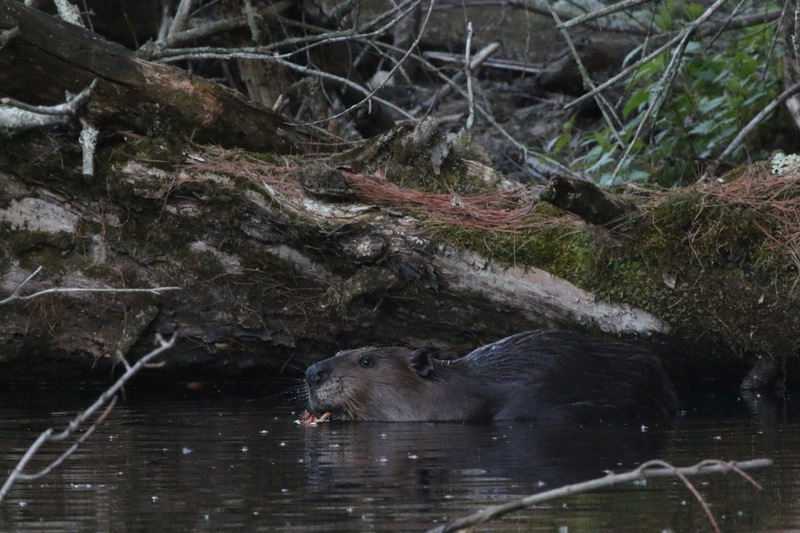 What's cooler than being the largest rodent in North America? What about having webbed feet? Wait, you mean to tell me that beavers are the largest rodent in North America and have webbed feet? How neat is that! Raise your hand if you've seen one of these creatures around Hidden Lake. 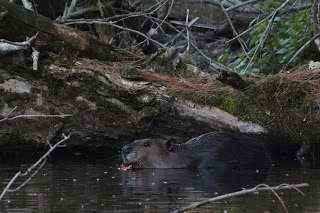 We think it's pretty neat having the beaver as our neighbor on the lake, and we've got a lot more interesting facts about them here! If you've taken Nature as an activity, come to our Outdoor Education program, had the chance to paddle to Hidden Lake, or driven down the road then you may have had the experience of seeing a snapping turtle. This is the largest turtle in Minnesota, some even reaching 80+ pounds! Check this blog out for even more cool things about snapping turtles. The numbers don't lie - this blog post is one of our most popular to date! 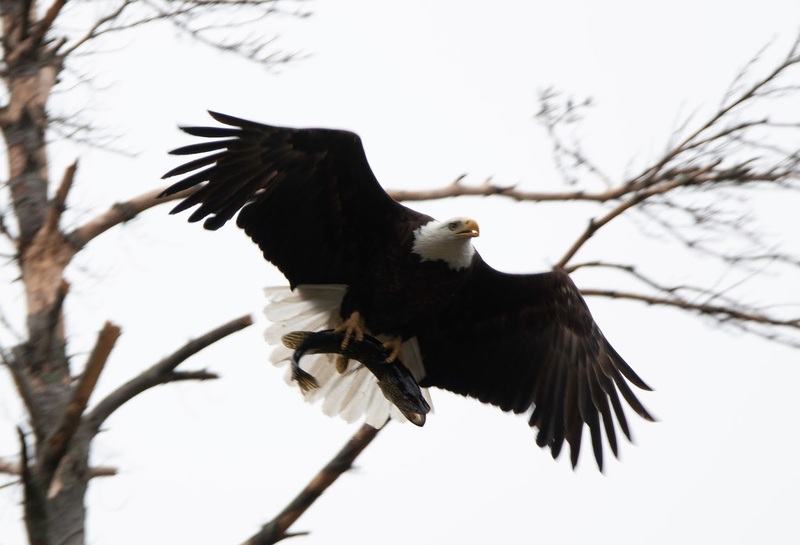 These majestic birds are stunning mid-flight, and more than likely, you've seen at least one during your time here at Foley (if not, just take a moment in the quieter hours of the day to look out over the lake and up in the trees). 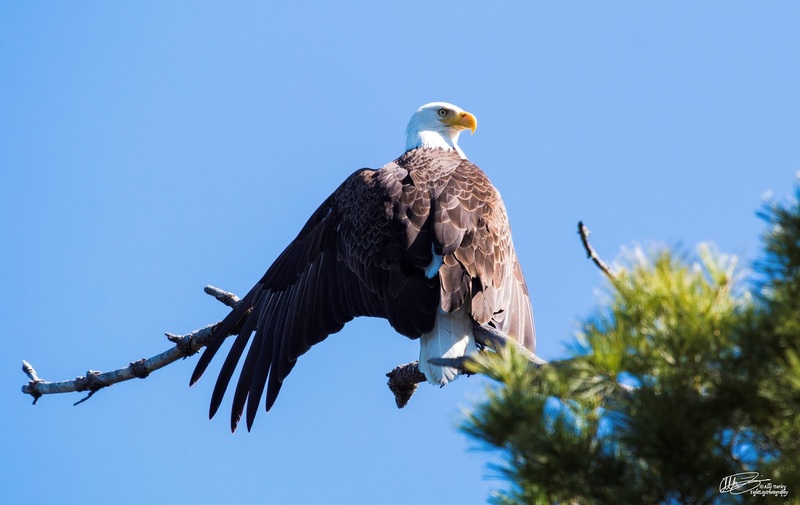 Our Director, Alli Faricy, has been known to take stellar shots of these birds of prey as they soar around Whitefish Lake. Check out our top blog to learn more and check out her amazing photos! Well, that just about covers it - our TOP FIVE camp creature posts to date. Comment below and let us know what Camp Creatures you'd like to see featured on the Rattlin' Blog! Oops, and we almost forgot! They may not be too wild, but we can't just leave out three of our best camp creature buddies. 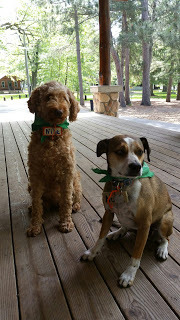 Remember throughout the summer to stop and say hi to our furry friends who continually travel around camp!